Our team of helpful staff are here to answer all your questions. Feel free to contact us to discuss your fencing needs. Choose Homestead Fencing for the highest quality weldmesh fencing for your home, property or business. Get the job done right with the help of our professional team. Weldmesh fence panels provides a low height, cost effective fencing solution for schools, parks, businesses and private residences. Don’t go anywhere else until you have met with our friendly team and found out about our competitive prices. 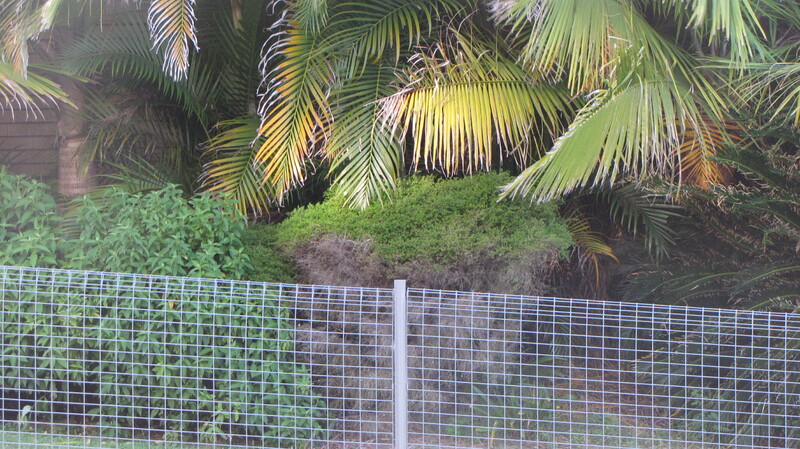 Talk to Homestead Fencing about erecting brand new Weldmesh Fencing or repairing damage to existing fences. We’ll supply the materials or do the entire job for you. 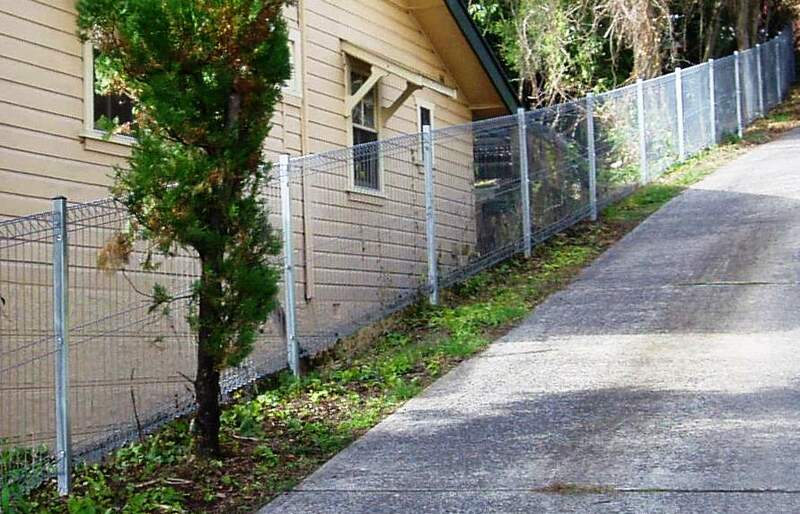 Choose Weldmesh Fencing for a no-fuss, low budget fencing solution that will stand the test of time. Whether you’re a homeowner, a builder or a business, we’ll take care of the job for you or step in and help with your DIY project. 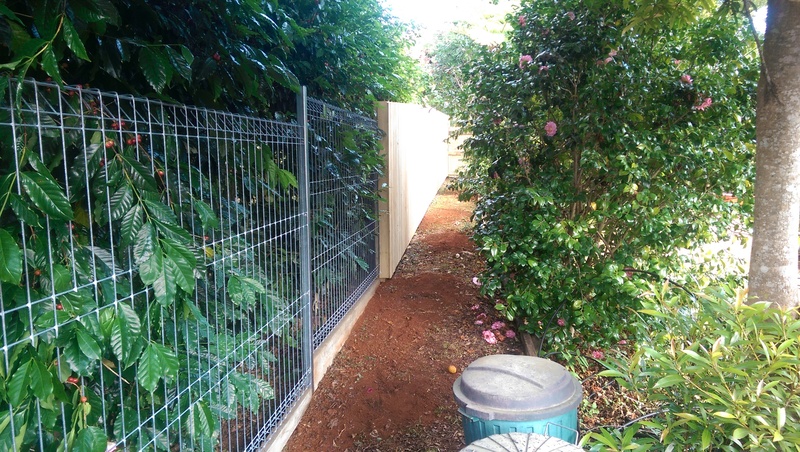 Locally owned and operated in the Northern Rivers region of New South Wales, Homestead Fencing is your reliable, friendly fencing expert. 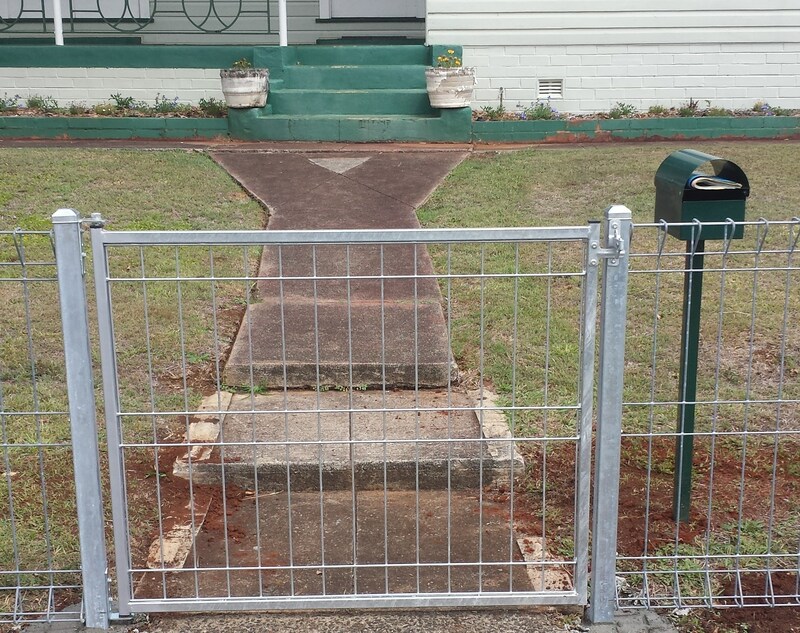 Call us for fencing services in Lismore, Ballina, Casino, Nimbin, Kyogle, Byron Bay, Lennox Head, Evans Head, Alstonville, Bangalow, Brunswick Heads, Mullumbimby, Ocean Shores, Suffolk Park and surrounding areas. Call now for a competitive quote!